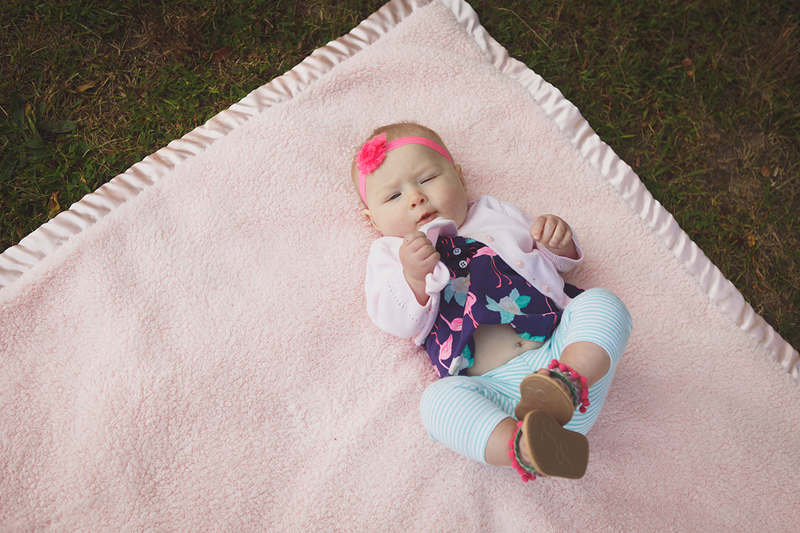 After quite a long hiatus, I am back posting and doing photo sessions! 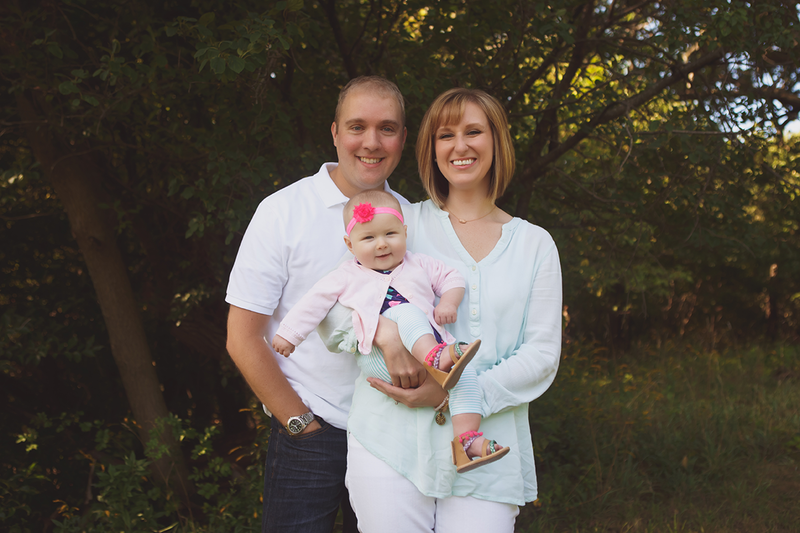 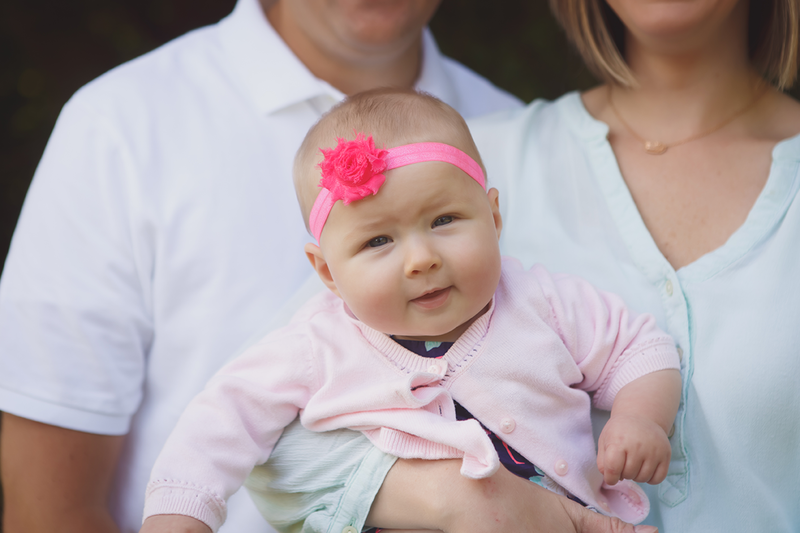 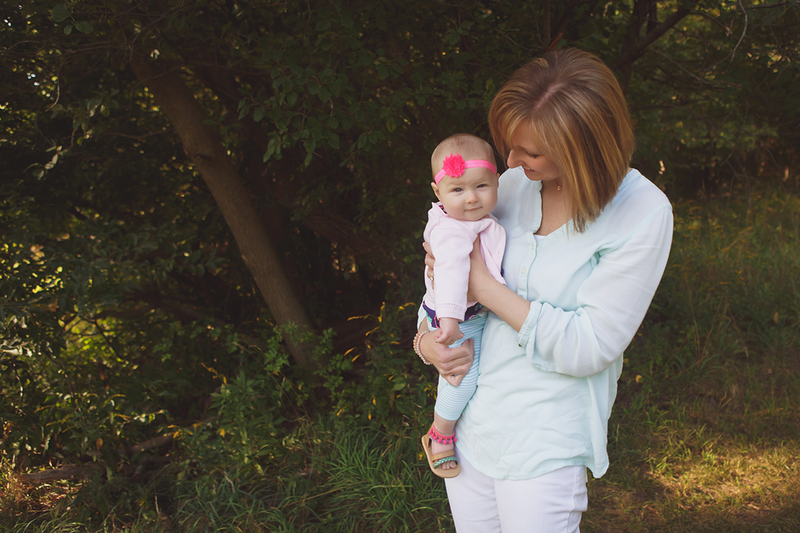 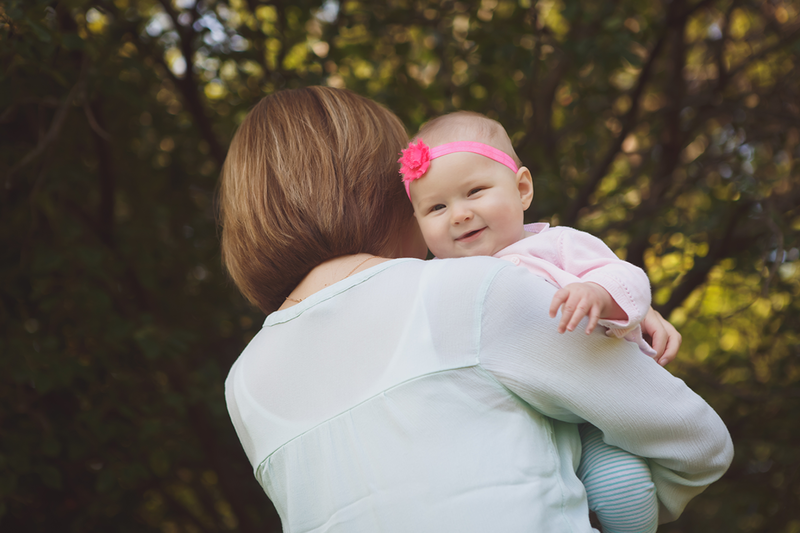 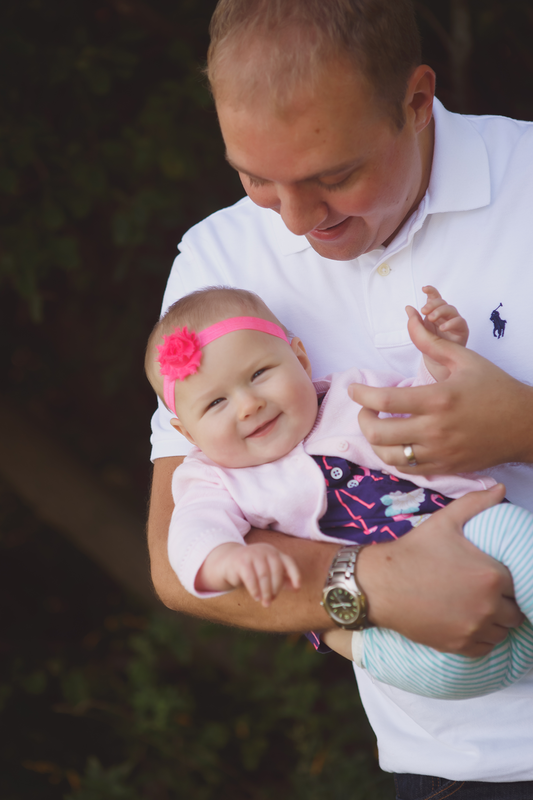 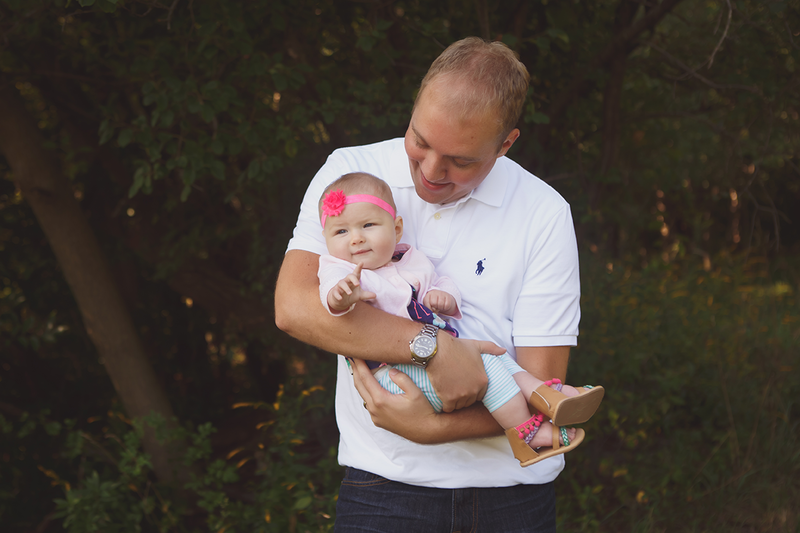 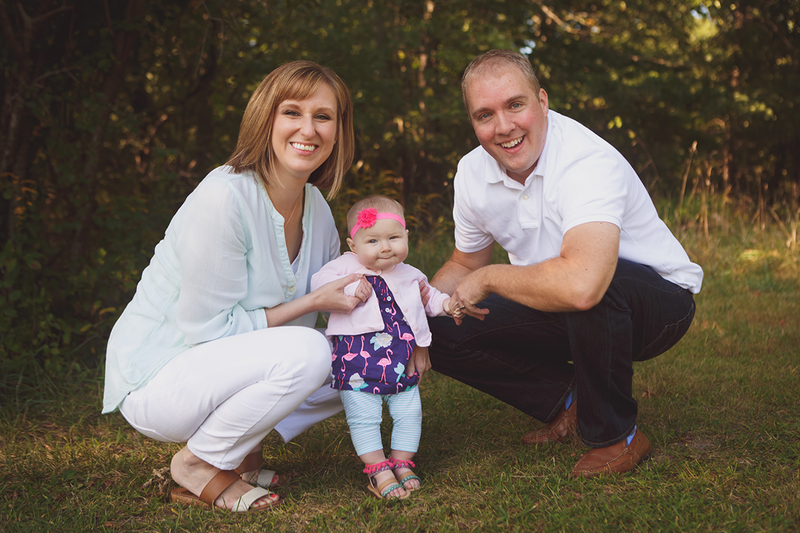 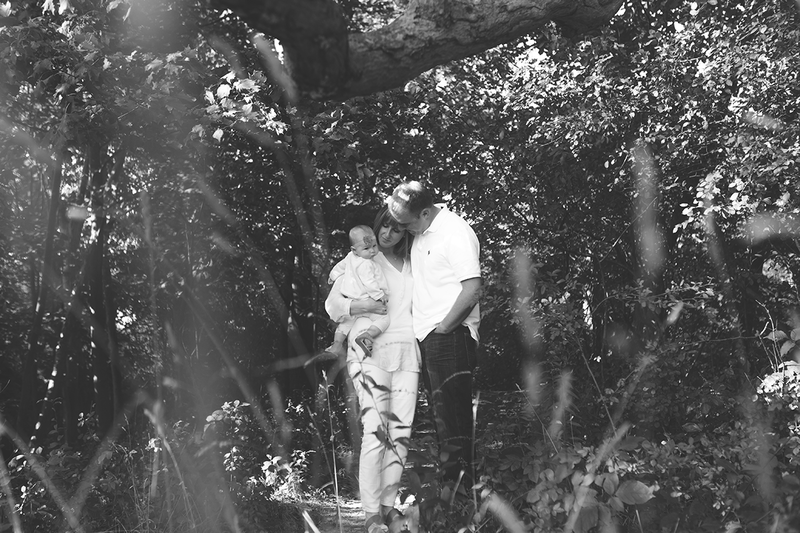 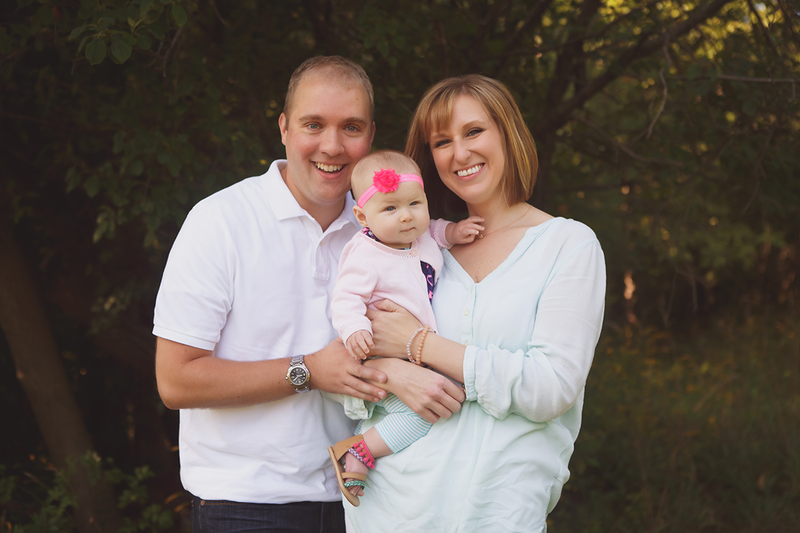 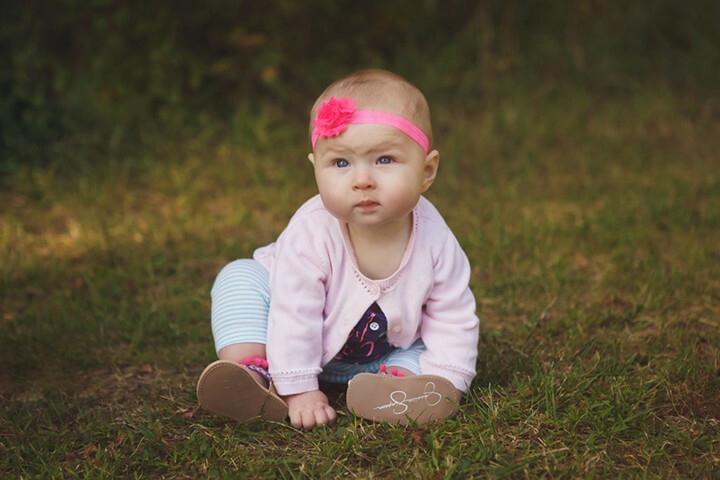 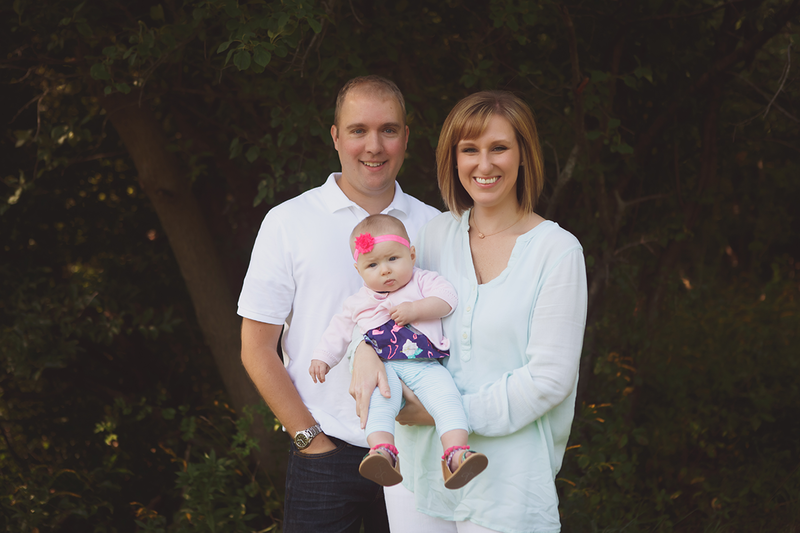 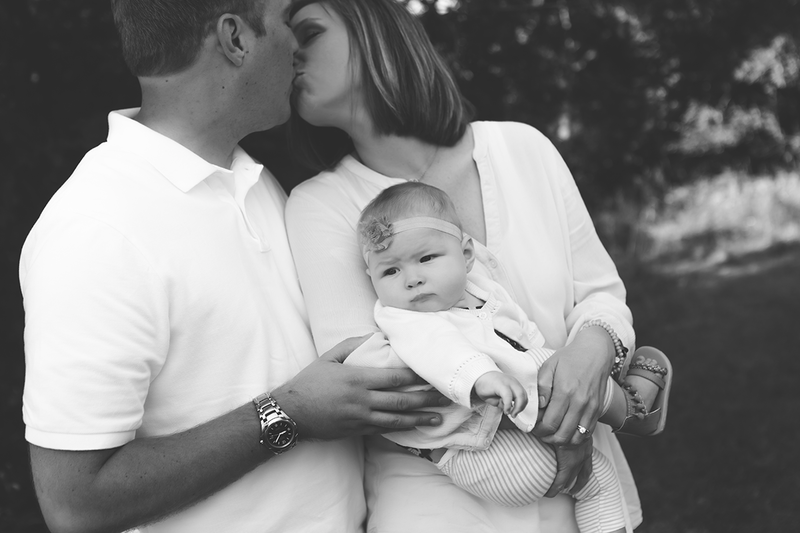 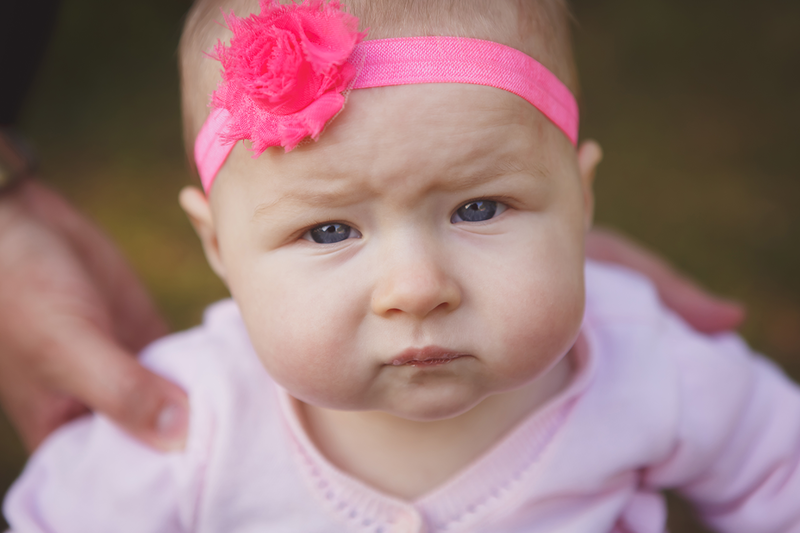 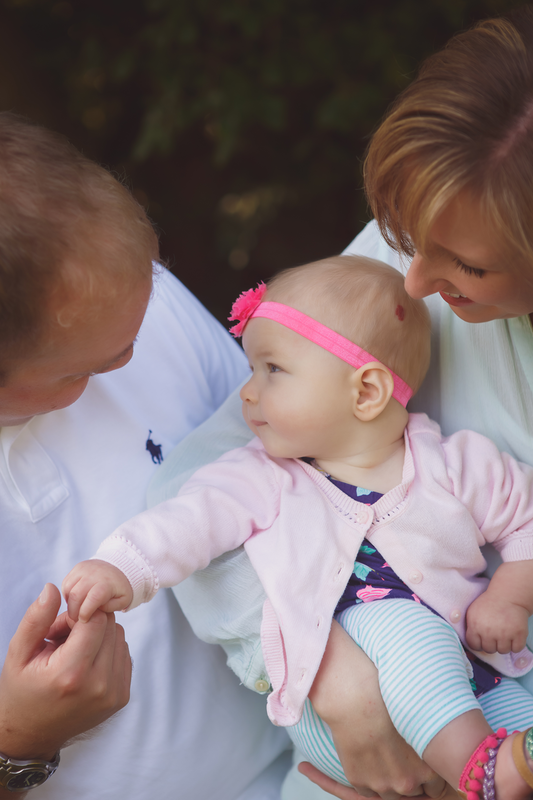 Here are a few from a session in the fall that I did with the cutest little girl and her parents. 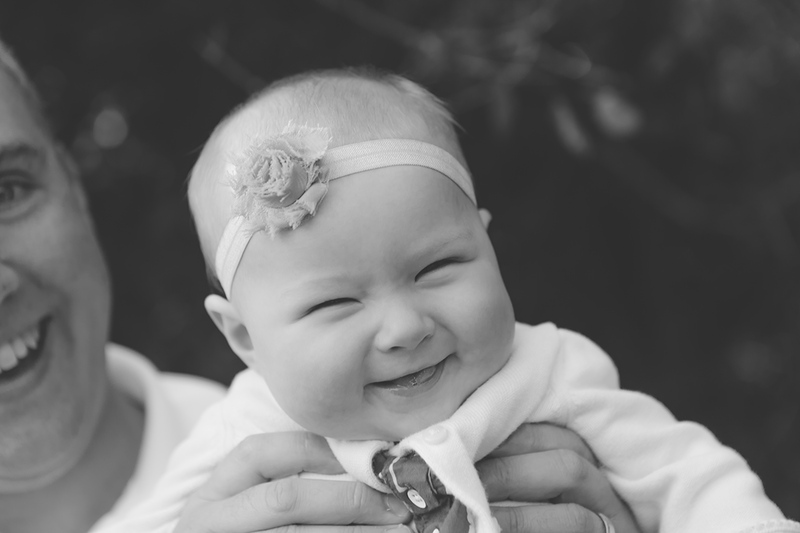 Sometimes the light is juuuuusssttt right during a session and it makes me so happy!